The Tesla Roadster electric sports car served as the dummy payload for SpaceX's Falcon Heavy Rocket Test flight in February 2018. 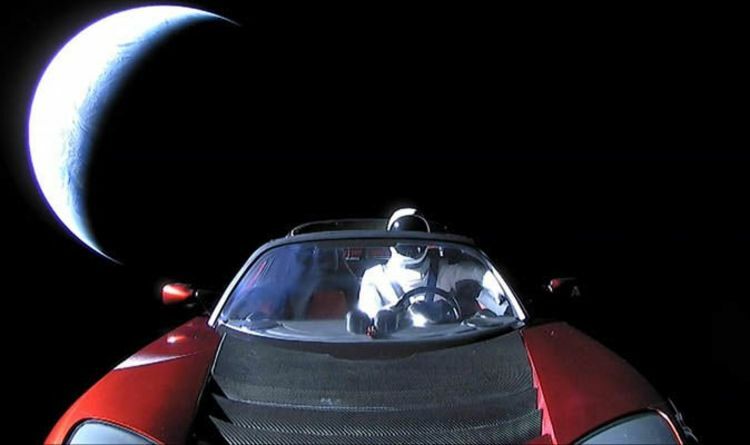 Starman is a mannequin dressed in a spacesuit, occupying the driver's seat. Assuming the battery still works, Starman has been listening to David Bowie for a whole year.